Setting new standards for capacity, performance encryption and manageability. 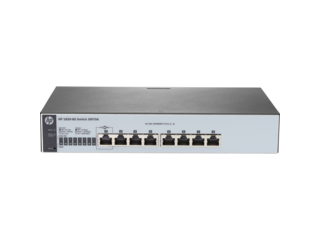 Plug-and-play unmanaged desktop switches for small offices available in both Gigabit and Fast Ethernet models. 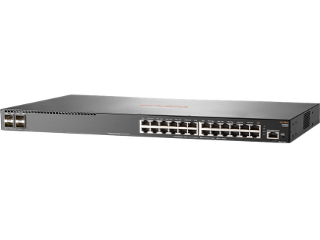 Smart-managed, fixed-configuration Gigabit Ethernet Layer 2 switches with basic features in an easy-to-administer solution. 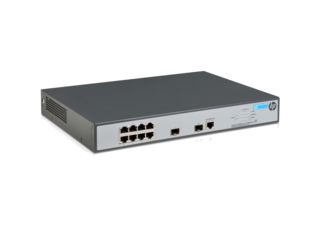 Designed for smaller organizations dealing with bandwidth-demanding applications. Cost-effective, scalable solution for customers who are building high-performance networks. Are you looking for the best HP server to meet your business needs? You’re in the right place. 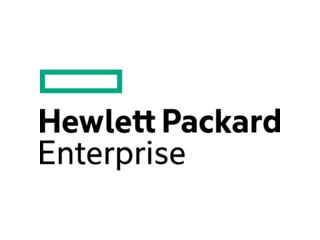 HP® offers a wide variety of servers for small business, the enterprise, and everything in between. With all the features you could need and a price to match, the HP ProLiant ML30 Gen 9 business server is an impressive option. It was made for most any tech skill level to both use and maintain—two qualities that make it great for your successful small business, or any remote offices you may have in your operation. The basic tower model comes packed with an Intel® Xeon® 3 GHz E3-1220 v5 processor and 4GB of memory. The affordable HP ProLiant ML110 Gen 9 business server is a step up from its 1P/ 4.5U single-socket tower server predecessors. We made sure of that by packing it with the latest options for performance and growth, so that our SMB customers can scale quickly without having to worry if their server can keep up. With its tower form factor, the ML110 Gen 9 has the design you want, but also the performance required by your business. The base model includes a 3.50 GHz Intel® Xeon® E5-1620 v4 processor and 8GB memory. With the HP ProLiant ML150 Gen 9 business server, you get not just the performance you want at a good price, but also the options for expansion that you need to stay on pace with your business. In addition to its form-fitting design and expandability, the ML150 Gen 9 series was crafted to meet the needs of users across the board. Whether you’re a small or medium-sized business owner, or overseeing an enterprise operation, this ProLiant range will meet your needs. The ML350 Gen 9 is the 2P premium server that delivers a class-leading combination of performance, expandability and reliability. This makes it a great choice for remote offices, growing businesses and data centers. This server starts with a 1.70 GHz Intel® Xeon® E5-2609 v4 processor and 8GB memory. The HP ProLiant DL120 Gen 9 is an enterprise-class design packed in a 1U/1-socket form factor, and it’s powered by a 2.10 GHz Intel® Xeon® E5-2620 v4 processor paired with 8GB of memory. Compared to traditional 1P servers, you get much more with the DL120 thanks to a higher level of performance and redundancy. It also boasts numerous options for expansion, which means you won’t have to worry about buying an entirely new kit when taking your SMB or enterprise business to the next level. Just check out the variety of accessories available from HP® to expand the power and performance of the DL120. Meet the HP ProLiant DL160 Gen 9, the latest in our line of 2P 1U value servers. As a replacement for the DL360e Gen 8, it sets out to balance everything you’re looking for in a server in addition the compact size your space needs. From small business owners to service providers specializing in varying workloads, we kept all of our customers in mind. And you’ll see that for yourself when seeing how this server combines the performance, reliability, and storage you expect from HP®. How does it do all this? The DL160 Gen 9 includes a 2.10 GHz Intel® Xeon® E5-2620 v4 processor and 8GB memory. The HP ProLiant DL360 line of enterprise servers offers a combination of security and performance you need to meet your biggest tasks, whether it’s for database and virtualization work, or the highest-powered computation. And it all comes in a sleek, 1U rack design. You also have the options for expansion and growth. In the ProLiant DL360 Gen 10 server base model, for example, you’ll find support for the Intel® Xeon® Processor Scalable Family (which can house a total of 28 cores). There are also memory options, because the 2666 MT/s HP DDR4 SmartMemory system has space for up to 3.0TB. Added performance is delivered by 12 NVDIMMs and 10 NVMe. You might think this all means you’ll be a looking at a giant addition to your IT setup, but quite the opposite. This server was designed with space-saving in mind, as well as ease of use. Use the automation options available through the intuitive HP OneView and HP iLO to set up your management tasks. HP ProLiant DL380 Gen 9 enterprise servers set the standard for data centers in virtually any work environment. The DL380 provides the next-level performance and expansion options you’ve come to expect from our 2P rack portfolio. That also goes for the top-tier reliability and serviceability, which come matched with almost entirely continuous availability. This makes sure you stay up and running when you need it most. And should anything happen to your DL380, you can rest easy thanks to its comprehensive warranty. HP ProLiant MicroServer Gen 10 is a compact and uniquely designed server, ideal for home and small offices desiring to build their first IT server environment with an easy to use form factor. HP MicroServer Gen 10 helps businesses to provide better and easy access to data, more efficiency in operations, while reducing operating expenses. The HP ProLiant MicroServer Gen 10 line starts out with a 2.10 GHz AMD Opteron™ X3421 processor and 8GB of memory. The family of HP servers allows you to expand your storage and switching capabilities. The D3600 and D3700 lines of drive enclosures provide the opportunity to easily rack mount additional external drives. The HP line of Large Form Factor (LFF) drives gives you a wide variety of choices when it comes to increasing your storage capabilities. 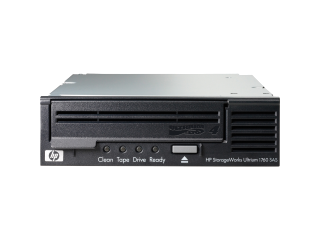 Internal drives in a number of configurations start at 400GB and are available with up to 8TB storage capacity. 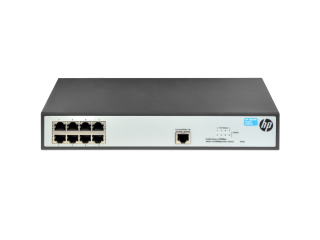 The HP 1400, 1900, and 2900 lines of switches offer a range of choices for both small businesses seeking to improve bandwidth and enterprise customers building high performance networks, as well as organizations in between. 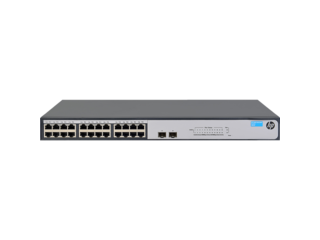 HP® offers a wide range of servers to meet your specific business needs. No matter what capabilities you require, there is an HP server that is right for you.